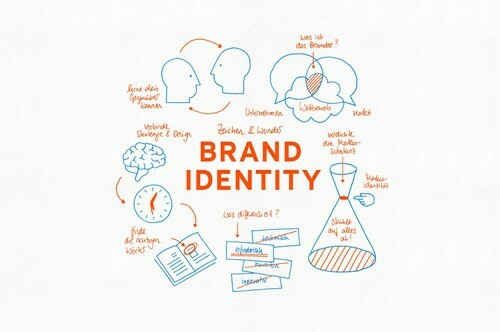 What is Brand Identity & What is the importance of Brand Identity? Brand Identity is how the business wants to present itself in the marketplace and the way it wants to be perceived by the existing and prospective customers. It comprises of all the elements related to the company and its products and services offered to the target market. It is the main intention behind the branding making a way for marketing and promotional activities initiated for selling the products and services of the firm. There are many instances when the companies hire celebrities from various backgrounds to endorse their brand along with the related products and services to elevate the reach to the audience by utilizing the potential status and fame of the celebrity. The stature of the celebrity should complement the nature of the products and services of the brand and vice versa. 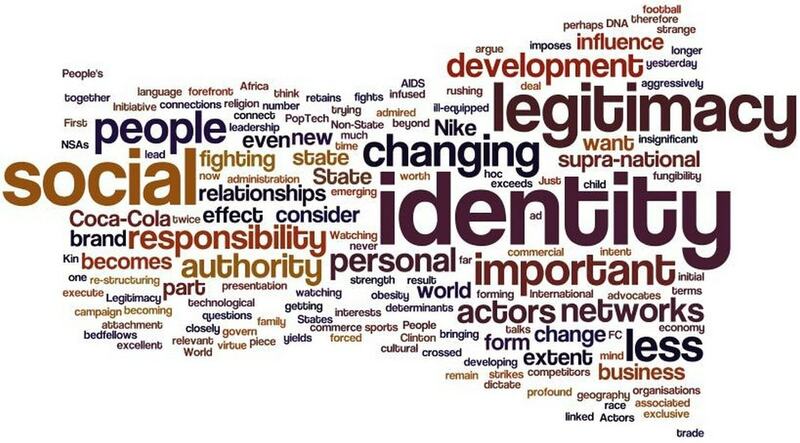 In such cases, the said celebrity becomes the face and identity of the brand. When the businesses have full faith and confidence that their product is strong enough to capture the market without any backing by the celebrity, it is the quality of the product that becomes the identity of the brand and makes the business reach the pinnacle of the success. For example, the technology giant Apple has never hired any celebrity to promote its products but is still one of the highly successful brands in the market as compared to its competitors due its quality and innovation. Hence, from the above discussion, it can be concluded that business may or may not need a celebrity for composing a Brand Identity but the objective of quality is a must to take the brand a long way on the road to success and profits. 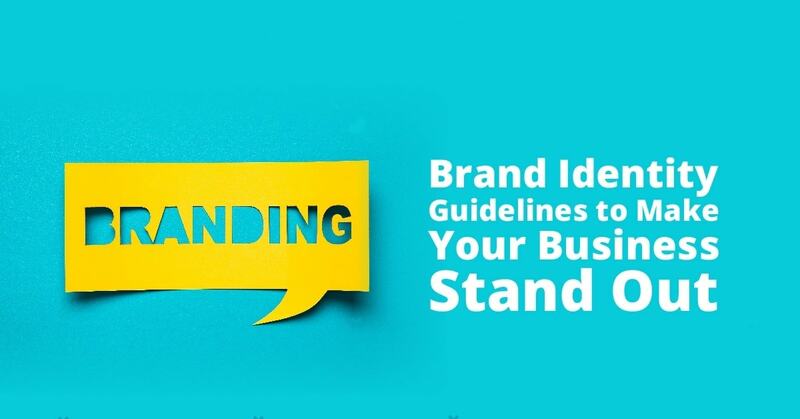 Brand Identity is not similar to brand image but it surely provides an impetus to the same as it is the consistent message received by the consumers in the marketplace. 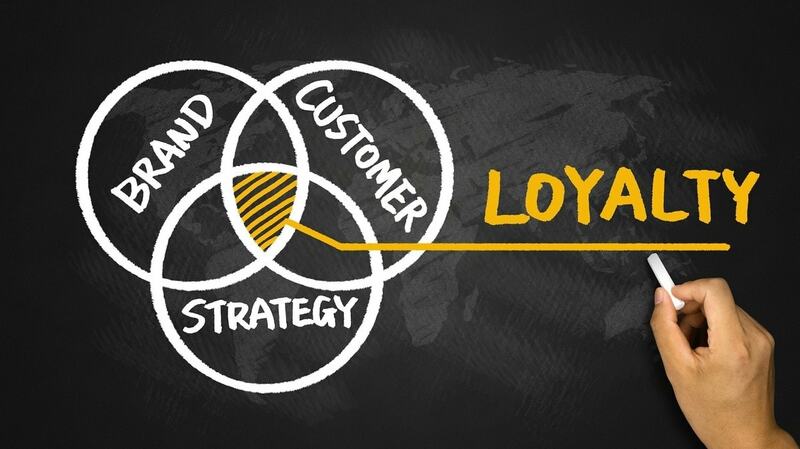 It helps build the reputation of the brand in the market as the one that is consistent in its approach of offering valuable products and services that are astute on the goals of quality and the finest levels of customer service and the overall experience. 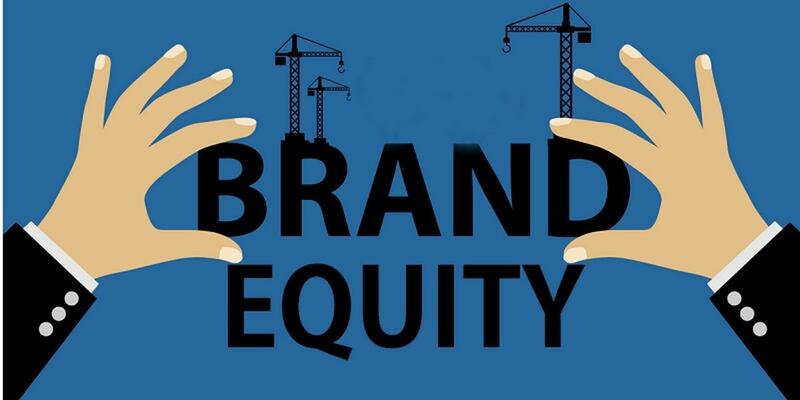 The company needs to be steady and quite regular in its efforts of building up the Brand Identity in the market and connecting on the emotional level with the consumers to gain the competitive advantage. As the saying goes, ‘Out of sight, out of mind’, the brand needs to be constantly present in the market with its varied offerings and marketing the same using promotional tools and tactics. When the consumers witness the brand and its offerings on the daily basis, there is a perception build in their minds that the brand is reliable and making all the efforts to gain the momentum in the market amidst the ever growing competition. Thus, giving rise to the customer loyalty that is the by-product of the trust and faith of the consumers developed towards the brand. With the consistent and developed Brand Identity at the marketplace, there is a raised level of employee motivation and satisfaction as they take pride in working with the brand that is successful and this factor is quite imperative for their personal and professional growth. Every brand in the market has an identity of its own depending on its offerings and the way of dealing with the customers, employees, vendors, and stakeholders. The main catch lies in the fact that having a good Brand Identity can work wonders for the business making it stand out from the competition. Having a strong identity and ground in one market automatically gives the confidence to the brand and the company management to tap new markets by fathering the reach to the untapped locations and the new target market with the objective to establish the brand presence and identity. With the enhanced customer loyalty and a strong brand image in the market, the main and crucial objective of the company to generate leads and attain closures is achieved. With the good Brand Identity goal achieved by offering a specific set of products and services gives the required thrust to the company to expand its operation by launching new products and services to the same as well as the new target market. 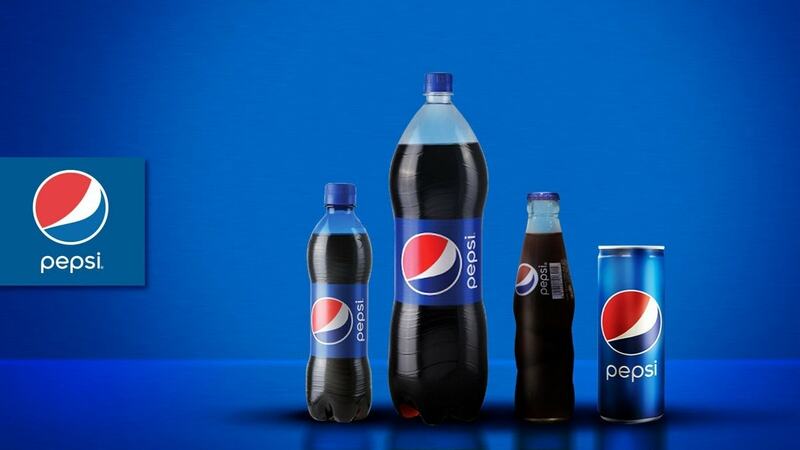 No two companies or brands have the same identity in the minds of the consumers and the overall market as there are always the unique factors that differentiate one brand from the other. When the company has a good Brand Identity, there is a clear distinction and perception to customers about which brand is good for them and which is not making the former reap all the merits such as customer loyalty, awareness, elevated profits, and much more. When the objective of a strong Brand Identity is accomplished by the company, there is a widespread awareness about the brand and its products and services offered on the national and international levels making the company make inroads to the new and untapped markets with the zeal and confidence. Hence, having a strong and a good Brand Identity is quite vital for the business to make a distinguished presence in the market amidst the dynamic nature of the industry and changing preferences of the customers.